In Central, when you’re paying less than HK$100, it’s hard to get good food that’s not designed for your desk, barring cha chan tengs and places with uncomfortable seating. As such, Tsim Sha Tsui has become my favourite destination for lunch as it’s only two MTR stops away, food is much cheaper and you can easily avoid table wait time. 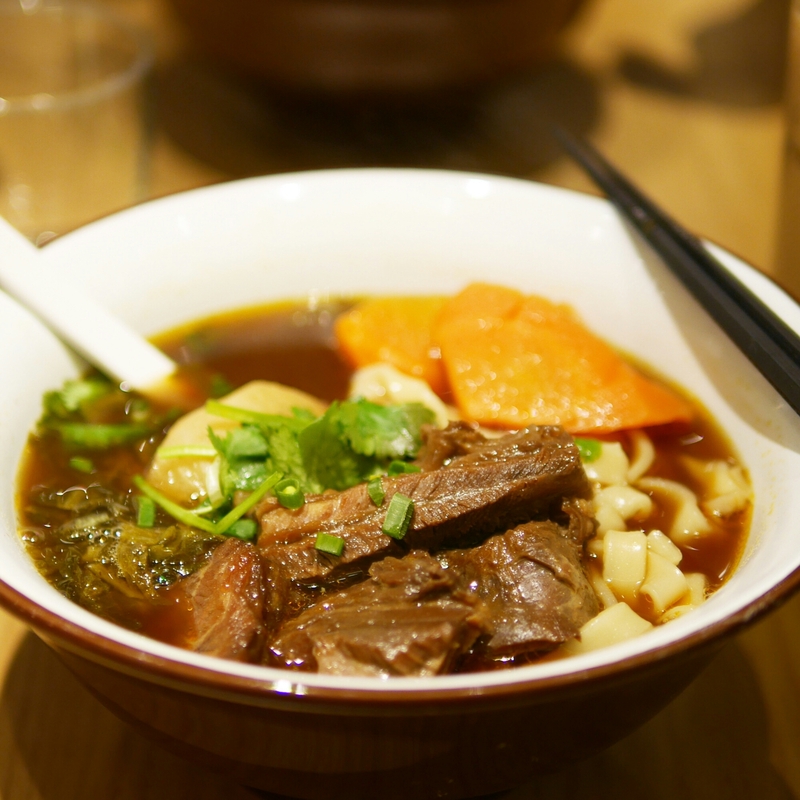 The restaurant is kind of hidden in the corner on 6/F between Shanghai Popo and the Hokkaido ramen place. 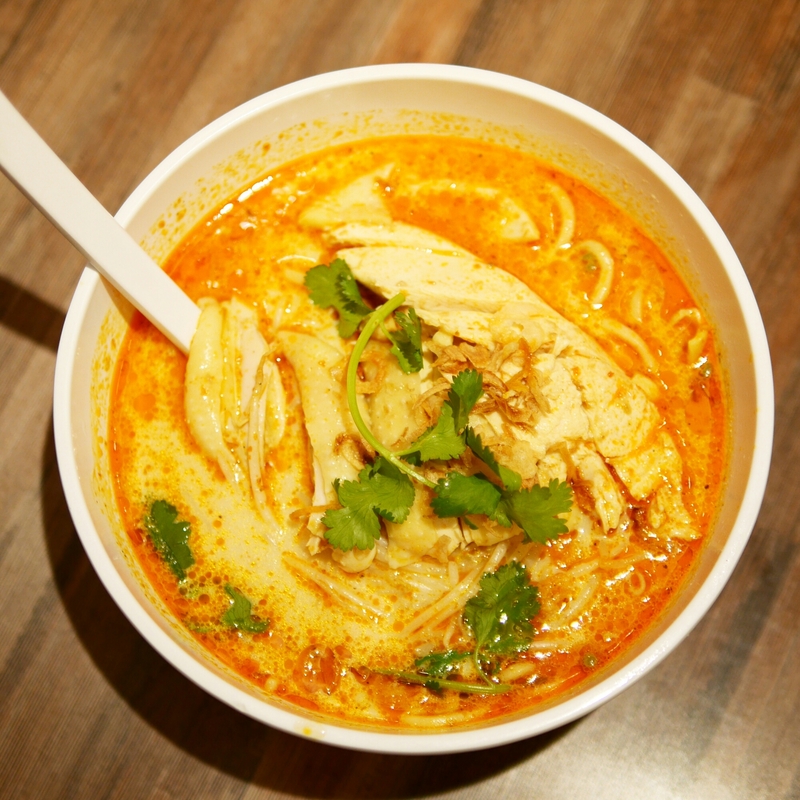 They fry their noodles and rice really well (with “wok hay”) and so I would also recommend their Pad Thai. 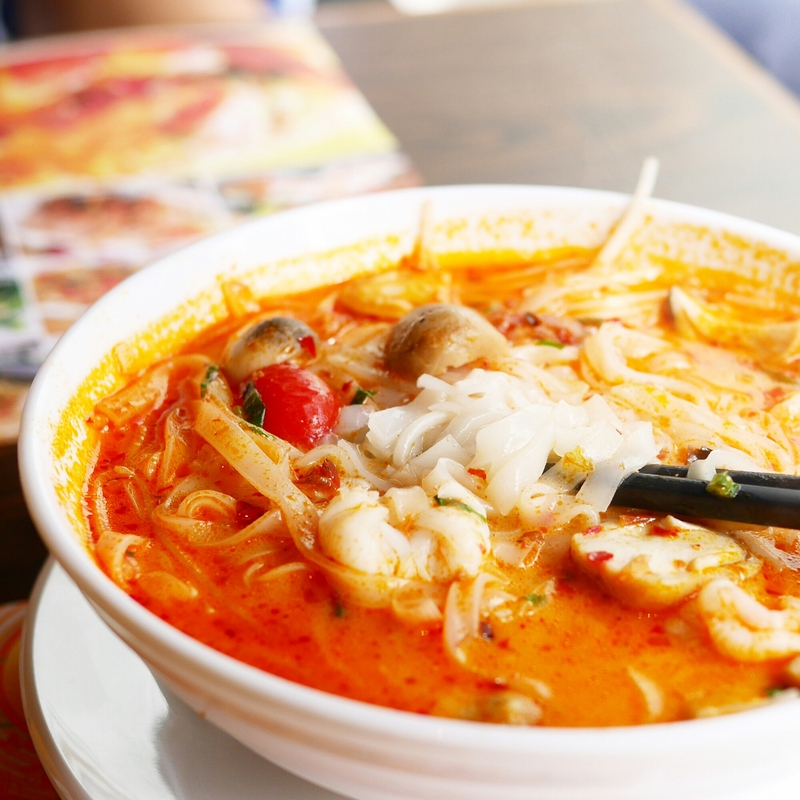 Their tom yum soup noodles was so-so though. Another key highlight of this place is definitely the price. Lunch set includes good soup and a drink; we paid HK$45 per person (shocking!!!). New Bangkok Restaurant is located on 6/F of iSQUARE. Not sure if they take reservations but they are usually not full during lunch time. Phone: 2661 3717. 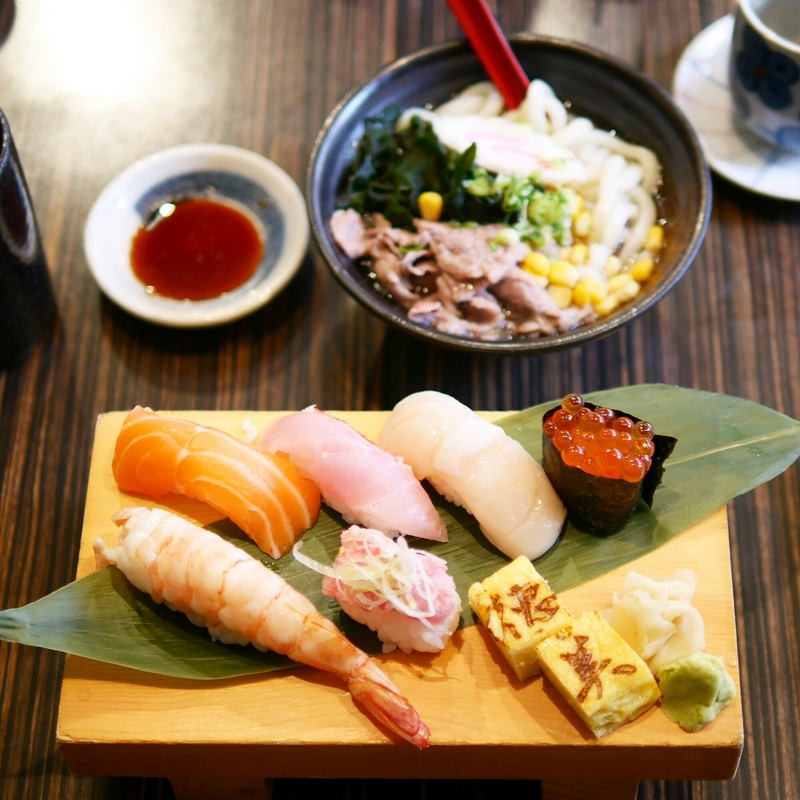 Featured in Best places to satisfy your day-to-day sushi cravings, this Japanese place offers a great variety of lunch sets, including sashimi rice, sushi sets and hot food. Their fish is super fresh and given the quality, I’d say it’s pretty bang for buck. Lunch sets come with steamed egg (so good! ), miso soup, salad and a mini dessert and the cost ranges from HK$70-100, much better than Sushi Kuu and Kyoto Joes in Central which charge over HK$200. Sushi Tokumi is located on 5/F of 8 Hau Fook Street. Be sure to make a reservation at 2330 7578. This restaurant is located on the “Korean street” of TST which is parallel to Granville road (enter through the side road opposite to Cotton On). The restaurant is pretty small and a little crowded, but they do legitly good Korean food. Unfortunately that also means they are usually full by 12:45pm – I think you can make a reservation though. 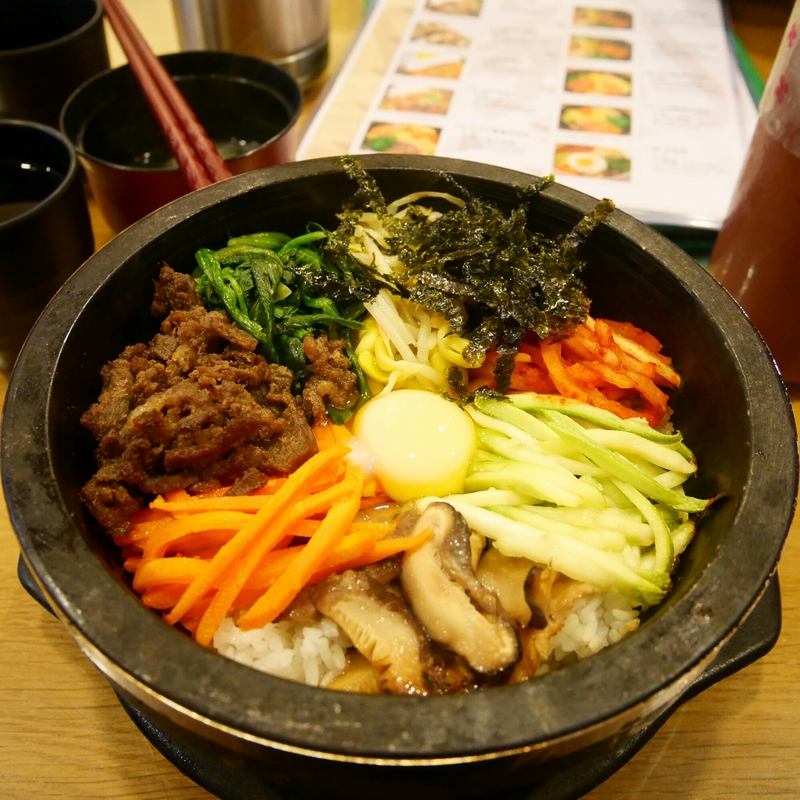 The beef bibimbap I had was delicious and my colleagues loved their spicy tofu stew too! Lunch sets cost around HK$60-70 and comes with the usual banchan. Sue Korean Restaurant is located on 7 Kimberly Street, Tsim Sha Tsui. Phone: 2311 0133. Teawood is super popular (justifiably) so you’d expect table wait time if you arrive after 12:45pm – unfortunately they don’t do reservations. 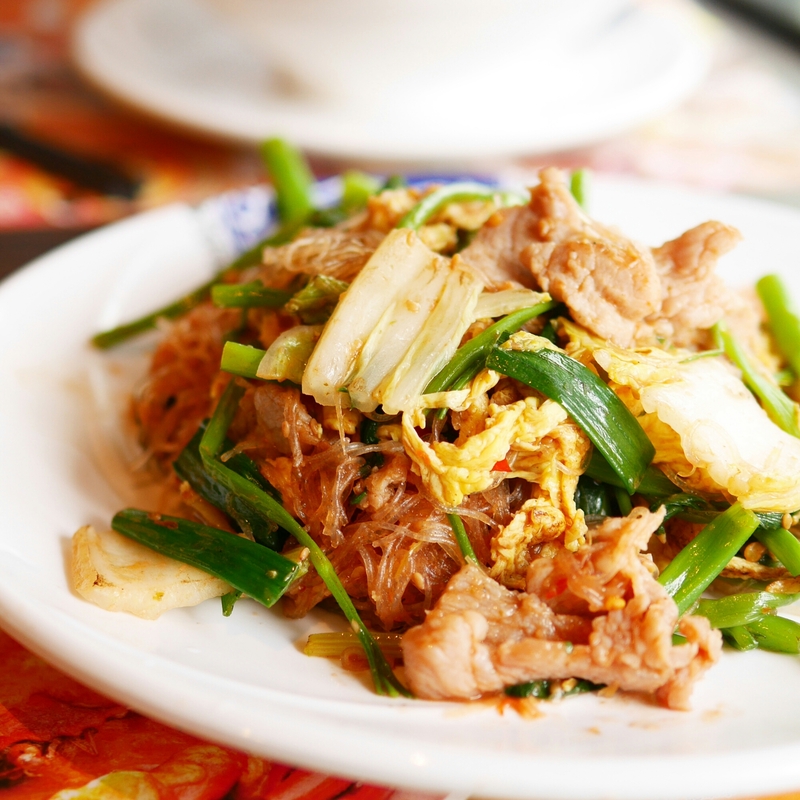 They have a good variety of lunch sets with the typical Taiwanese noodles with beef or fried chicken, as well as some rice dishes too. Their noodles are great but fried chicken is a bit batter-y so beef would be a better choice if you’re fried food-averse. Their selling point for me is their not-sweet by default milk tea, which is a must order! Lunch sets come in at around HK$60. Teawood is located on 6/F, iSQUARE, Tsim Sha Tsui. They don’t do reservations. Conveniently located in the basement of K11 (convenient for MTR users), this place serves one of the best Laksas I’ve had in Hong Kong. The soup base is delicious but they also put a lot of other good accompanying “materials” and use two different types of noodles. Their Hainanese chicken rice is pretty decent too. Their menus look very similar to Old Town (Central), though I’m not sure whether they’re from the same group. Lunch sets come with a standard drink and costs about HK$70. There usually isn’t a queue for table. Bugis corner is located on B2/F, K11, 18 Hanoi Road, Tsim Sha Tsui. They don’t do reservations but are usually not packed.